Compassion | Happy Cards - Happiness & Kindness Cards! The purpose of Happy Cards is to expand opportunities to experience compassion and shared kindness. Sometimes in our modern life on the Internet we run into disagreements with people. This can make it difficult for us to remain calm and connect to others around us with kindness and compassion. Have you ever allowed other people’s opinions or judgments to cause you to react with your own judgments and criticisms? I have and I think we all have. Someone posts or tweets something to us that strikes us as an attack or at least criticism of us and we instinctively react in anger or become upset even depressed about it. An eye for an eye leaves the whole world blind. Many attribute this quote to Mahatma Gandhi. When we react out of instinctual anger or fear to perceived attacks or criticism of us we contribute to this blindness. When we react in anger we contribute to the growing clouds of anger we see today that keeps us from seeing each other’s pain, feeling empathy and experiencing greater understanding and compassion. Fear and anger and hurt feelings can dent or pierce our circle of compassion and love. If we are not present in the moment enough to take a mental emotional step back, if we don’t take a deep breath, we lose the opportunity to make a healthy conscious choice that supports our happiness and life’s goals. As soon as you find yourself feeling hurt and angry you might assume there’s a lack of communication occurring because most people are living their own struggles and are often not that aware of us in the first place. So often in life, its not about us, it’s about whatever they are going through! Sometimes it’s helpful to ask questions like, “did you mean to try to hurt my feelings when you said this or that?” or “could you please clarify what you mean by xyz, because I’m feeling hurt and attacked and if I can understand you better I’m sure I’ll find that wasn’t your intention.” Sometimes, it’s helpful to just acknowledge and reflect back the other persons words, I hear you saying this and that and you feel this way. People who feel heard by us often can become more compassionate towards us and others. If you’re feeling hurt, angry, try to look at this as a wake up signal like an alarm clock going off in the morning. It’s take to stop, pause, and move mindfully into the present moment where you can make healthy thoughtful choices. You may have heard the expression that it’s not good to make big decisions when one is angry. It is not good to make take any action or decision no matter how big or small when one is angry. Take a slow deep breath to take a mental emotional step back when feeling hurt, angry, resentful or fearful and move into the observer position of what’s going on. In focusing on our slow deep breathing we can step mindfully into the present moment and out of the instinct to react and perhaps lash out at others. You don’t need to and it’s not advisable to ignore your anger, fear or resentment. Instead one can become aware of and observe it, as not to dwell in it or let it snowball into a cascade of other fearful or negative thoughts that can lead to depression and other bad outcomes. Observe your feelings and give them a name. You might think “okay I’m really feeling hurt or upset”. The idea is to identify your feelings while not letting them become your identity! Then take another deep mindful breath you focus on as the air flows into and out of your nostrils and lungs. Now take another step towards a conscious loving awareness that carries you forward towards your life goals! The happier, the more fulfilled you are in how you live your life, the more you be resilient to others misunderstandings or anger towards you. When you feel these “negative” emotions take it as a signal to pause and then you might ask empowering questions that lead you to a more loving healthy consciousness and life experience. Now here’s a quick visualization exercise you can do to create a bubble of kindness and compassion around yourself. 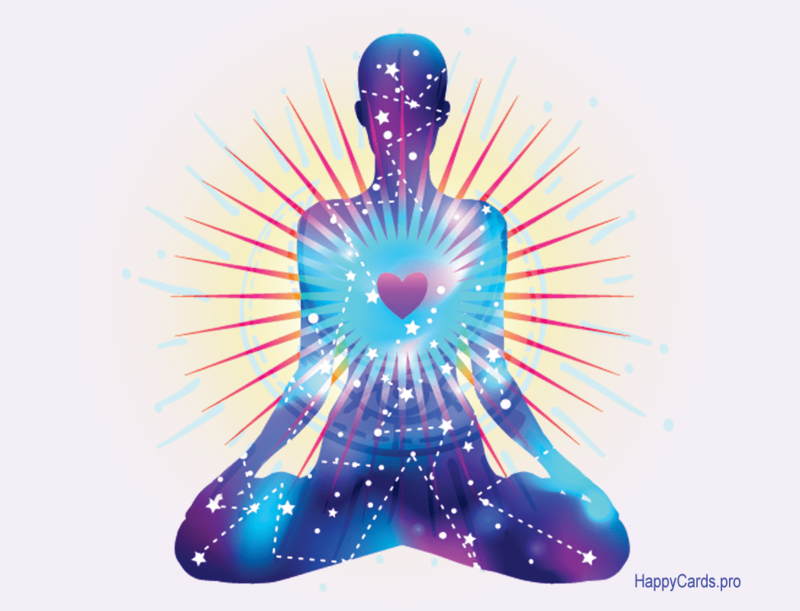 Take a moment and imagine a nice vibrant glowing circle of love and compassion inside your heart and see it growing and glowing! Feel love for yourself. You you might place your hand on your heart as this connects a circuit of energy and feels soothing especially while we breath slowly and deeply. 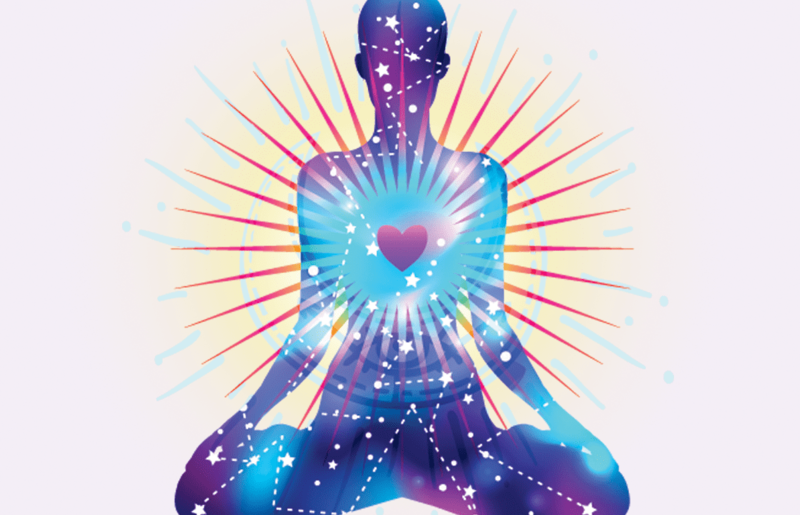 See and feel this light of loving compassion energy expanding around your body. It moves with you so that any negativity others carry towards you hits this ball of light, is transmuted to a vibration of love and compassion and bounces back to them. Your love and compassion comes from inside you and is always there when you need it. It’s there to be shared. It heals and helps you!